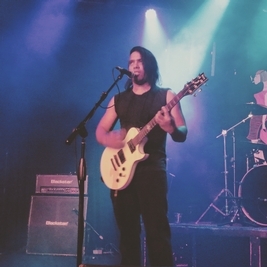 I've been playing for many years. 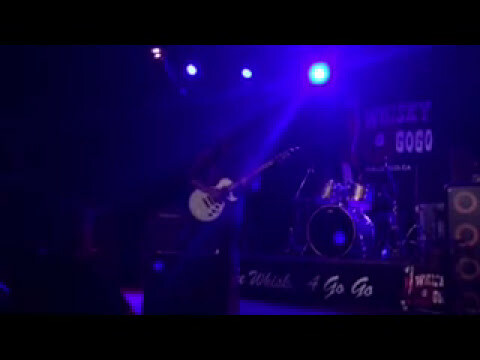 I did start very late though. 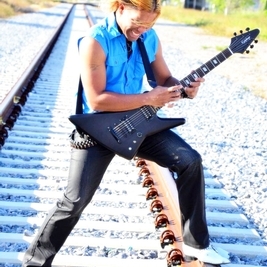 I can only give God thanks in Jesus name for the talent he's given me. 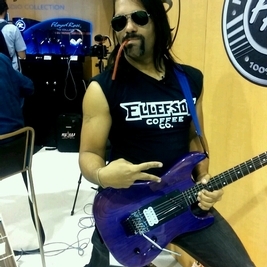 I use a Boss GT-80 now and just go direct. 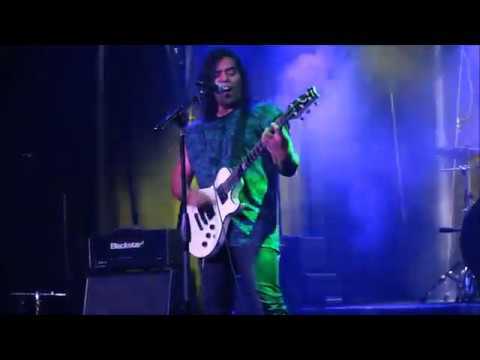 4/22/2018 - Sergio Michel performs w/ Sergio Michel signature V by Inyen Vina at Rainbow Bar & Grill 46th anniversary - Party In The Parking Lot headlined by Lynch Mob & Rough Cutt - April 22nd 2018 — photo by George Contreras. 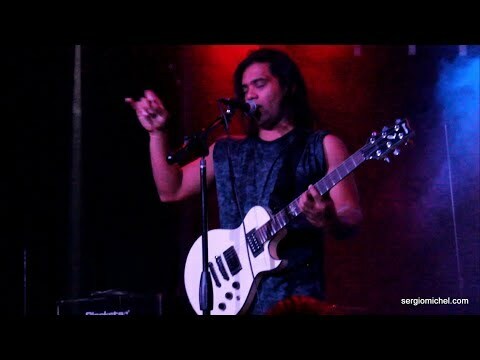 4/22/2018 - Sergio Michel performs at Rainbow Bar & Grill 46th anniversary - Party In The Parking Lot headlined by Lynch Mob & Rough Cutt - April 22nd 2018 — photo by George Contreras. 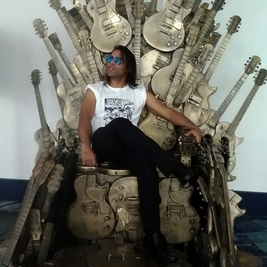 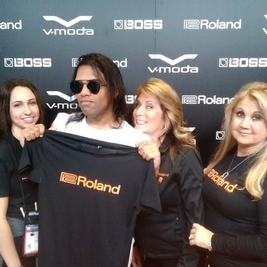 Roland/BOSS supports celebrity rocker, Sergio Michel at NAMM 2017. 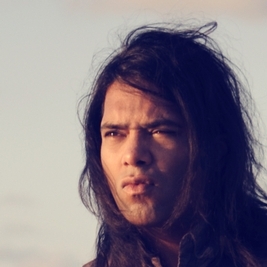 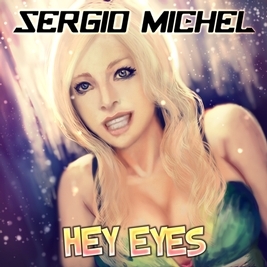 Re-recorded Hey Eyes by Sergio Michel will be released for December 2017! 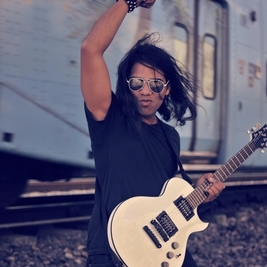 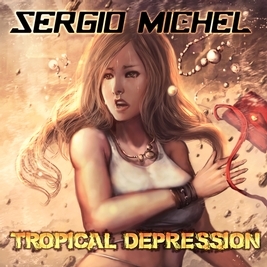 Available on #iTunes,#Deezer,GrooveMusic & GooglePlay! 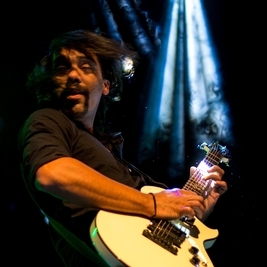 Sergio Michel Photo by J.S. 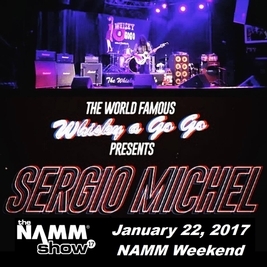 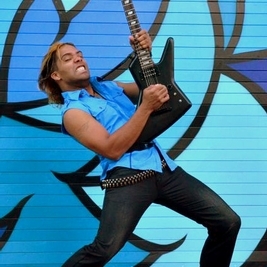 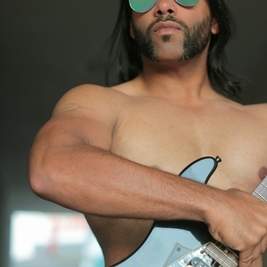 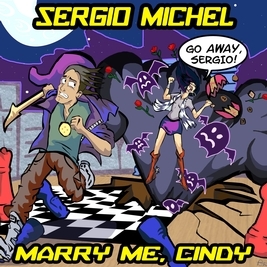 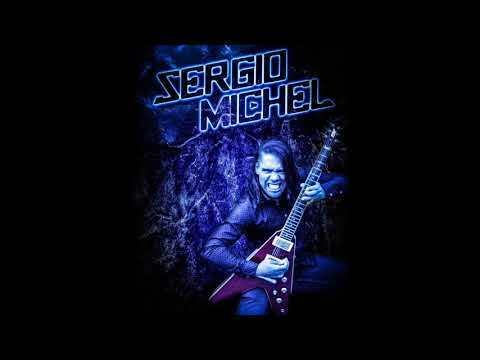 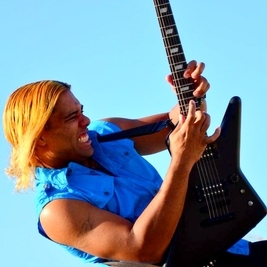 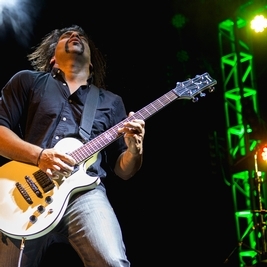 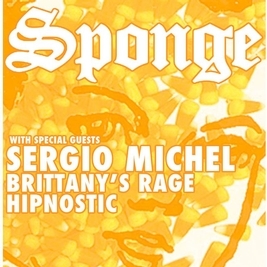 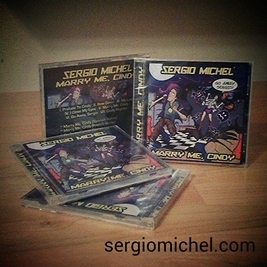 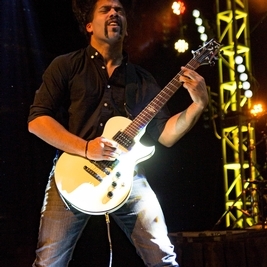 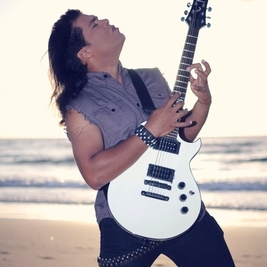 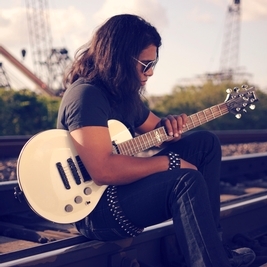 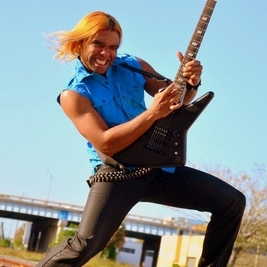 Hollywood, CA - March 17th: Sergio Michel headlines The World Famous Whisky A Go Go a 2nd time! 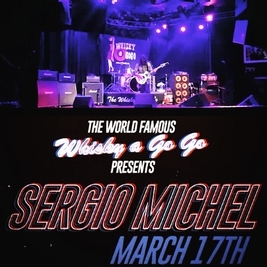 Sergio Michel at The Whisky AGo Go - May14th, 2015. 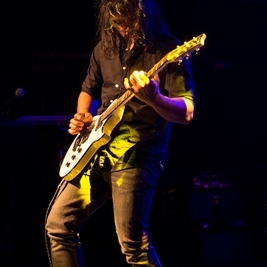 Photo courtesy of Johnny Kim. 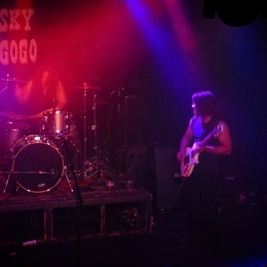 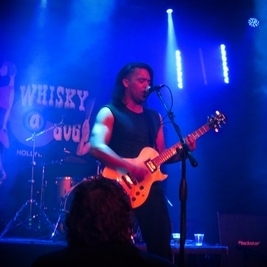 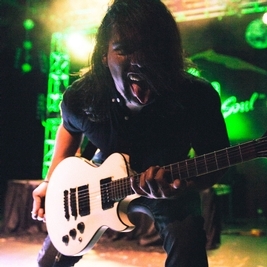 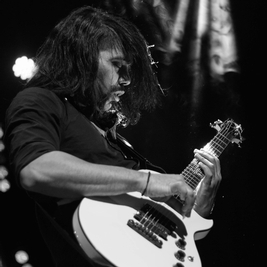 Sergio Michel at The Whisky A Go Go - May 14th ,2015 Photo courtesy of Johnny Kim. 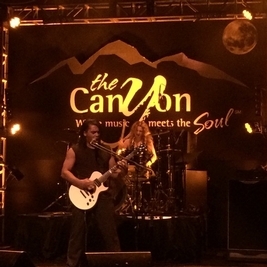 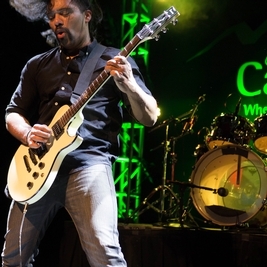 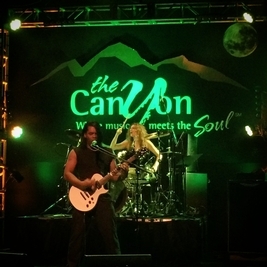 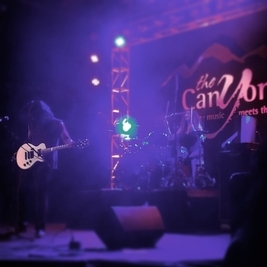 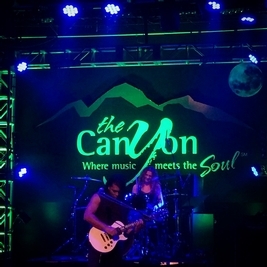 Backstage Pass interviews Sergio Michel at the Canyon Club! 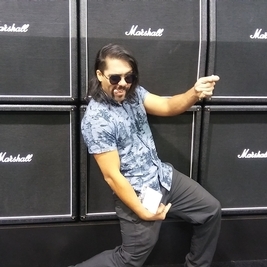 Wah pedal madness, 2017! 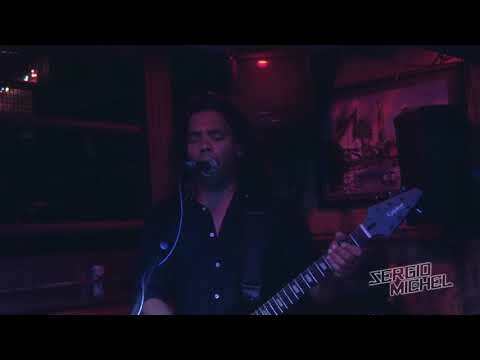 Free-form improvised wah solo played on 7/3/2017 by Sergio Michel at The Rainbow Bar And Grill. 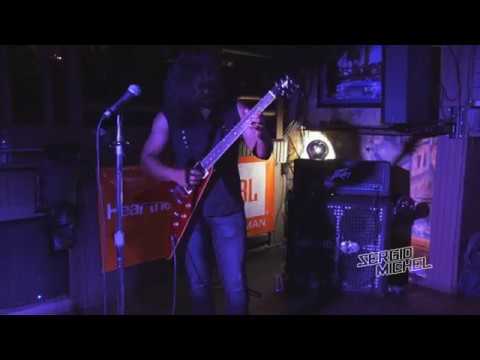 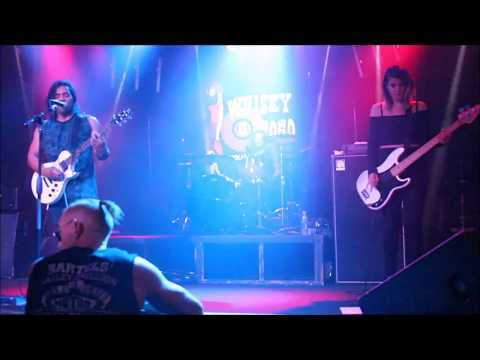 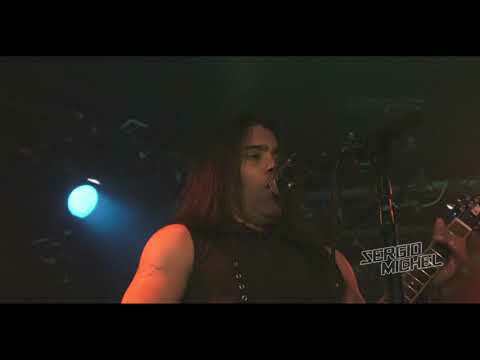 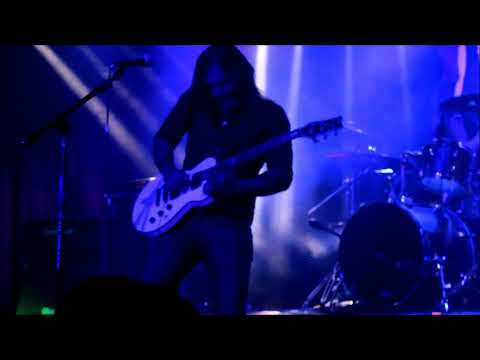 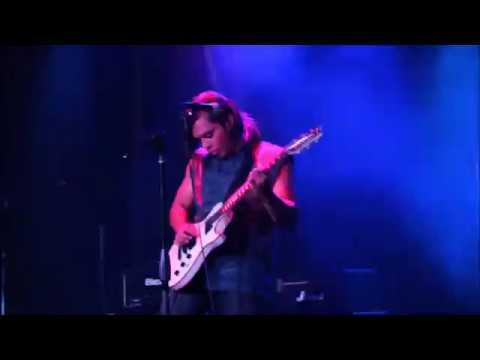 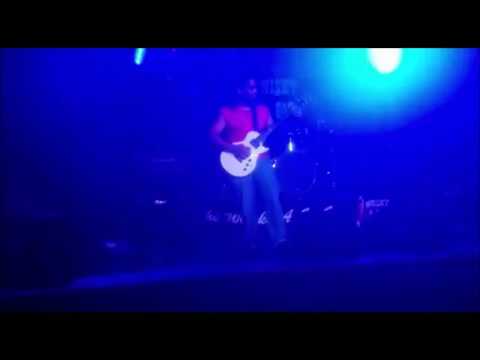 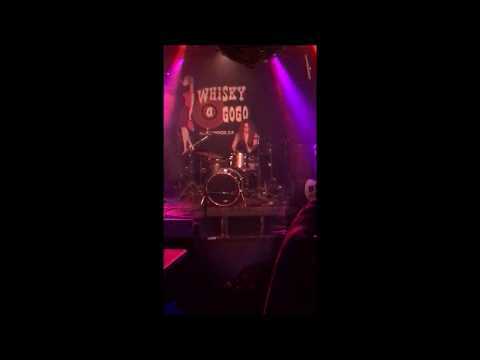 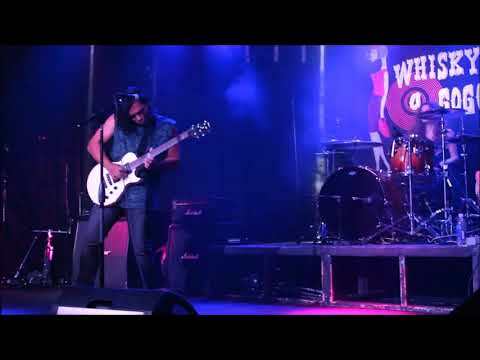 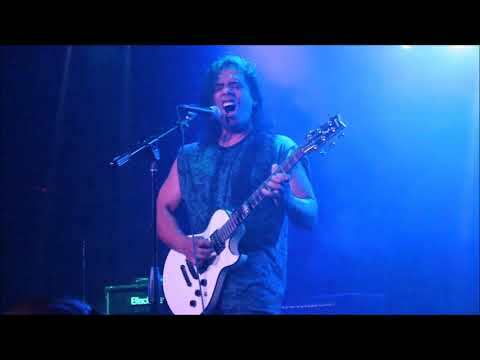 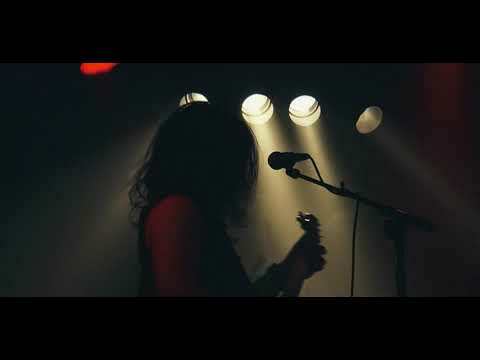 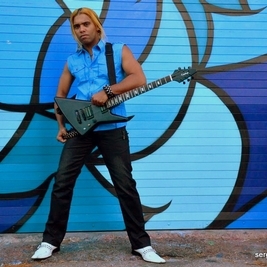 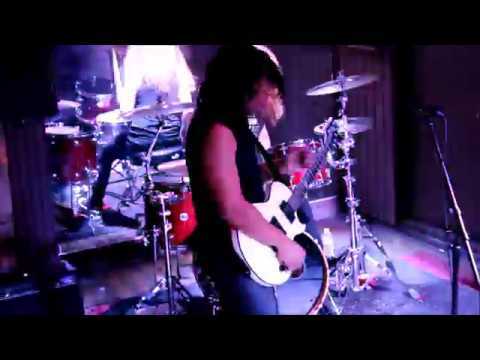 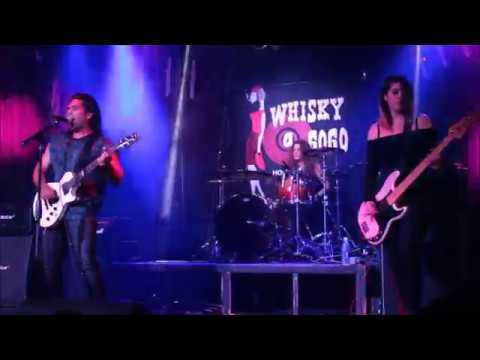 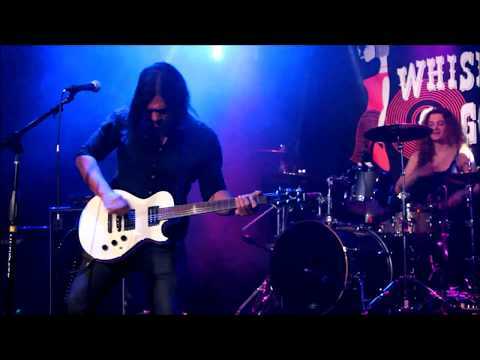 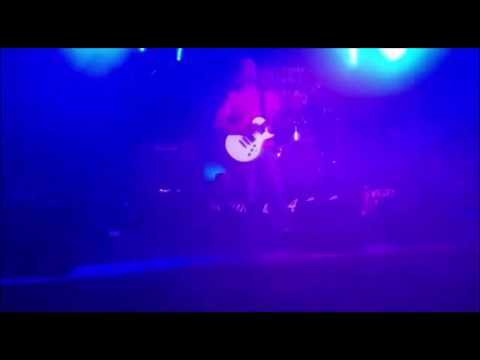 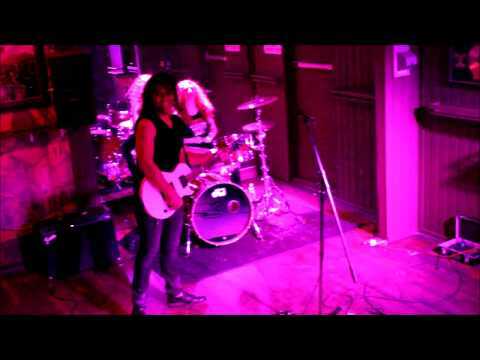 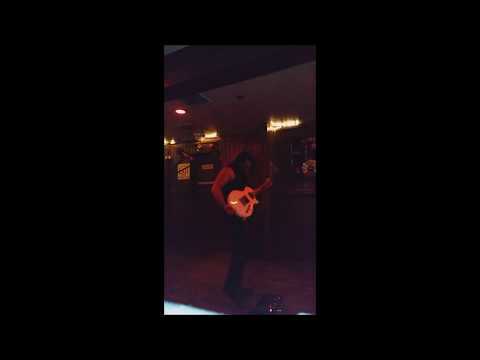 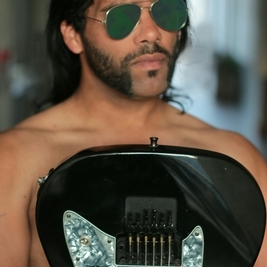 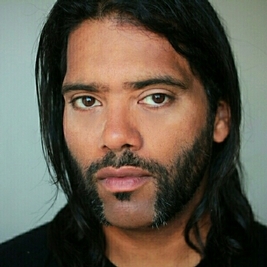 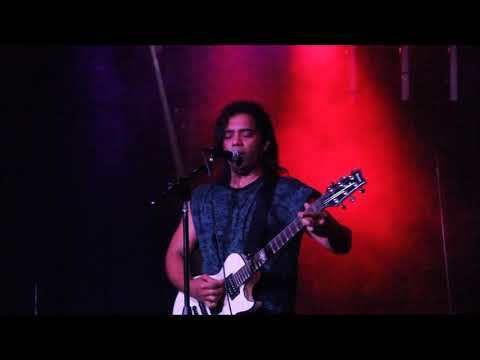 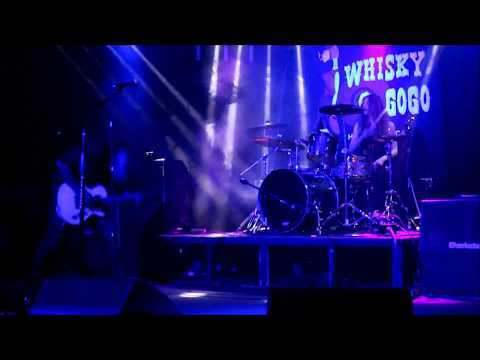 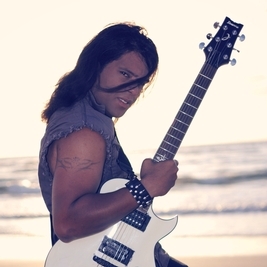 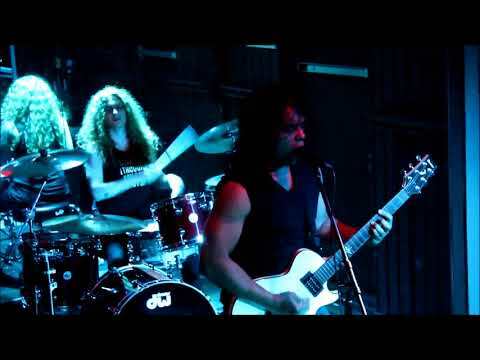 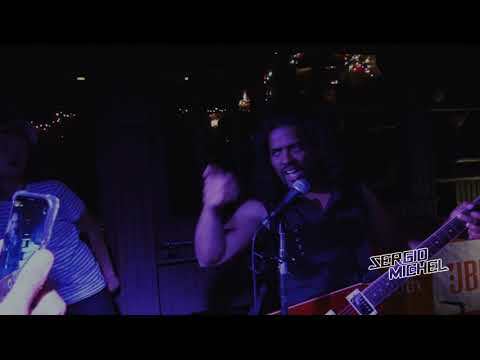 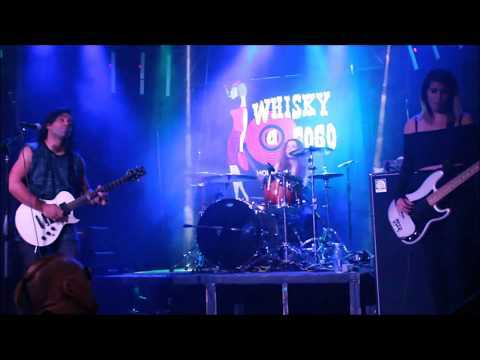 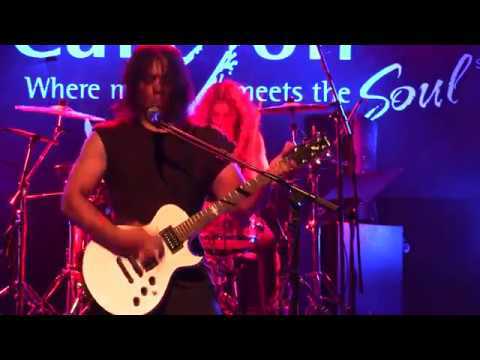 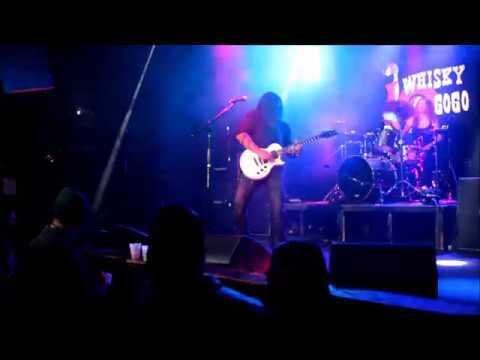 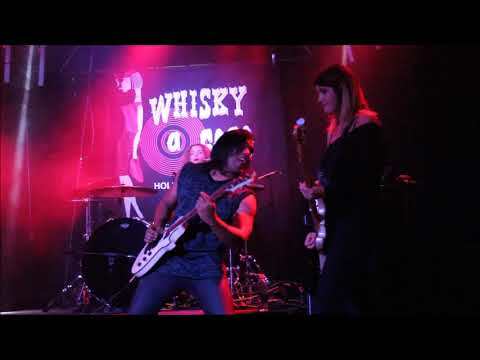 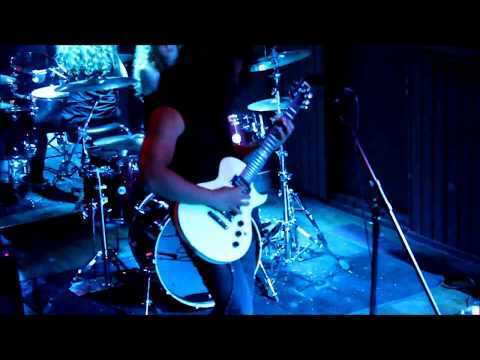 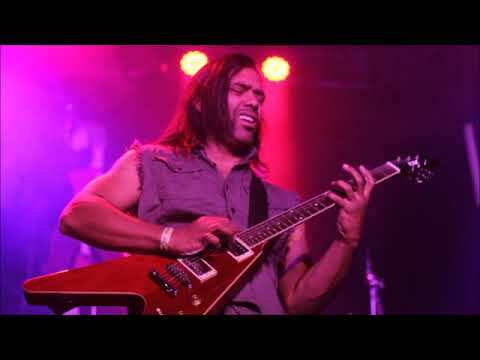 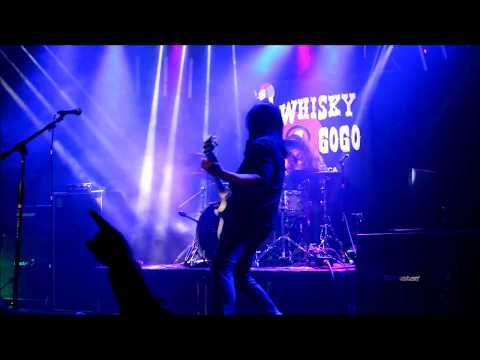 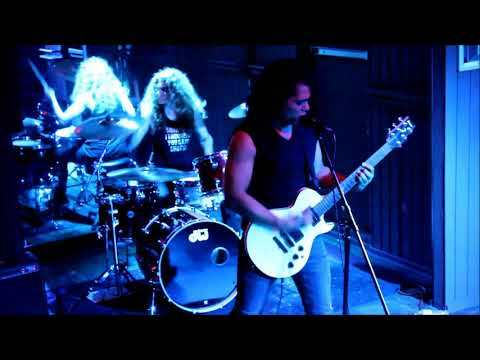 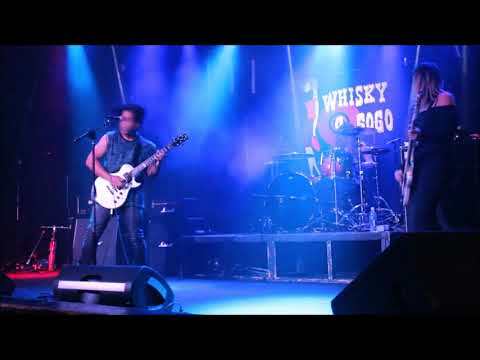 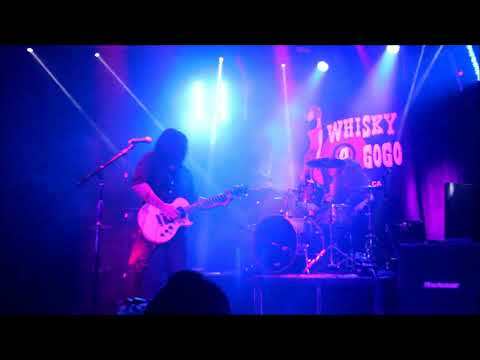 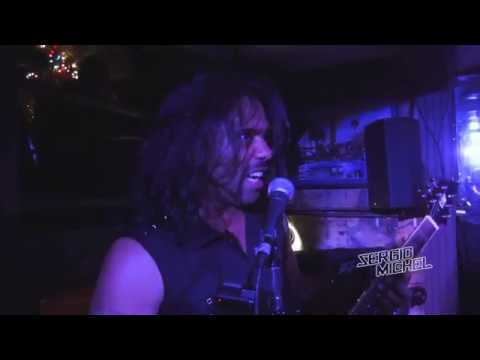 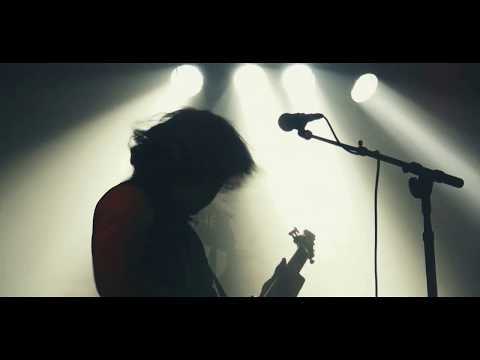 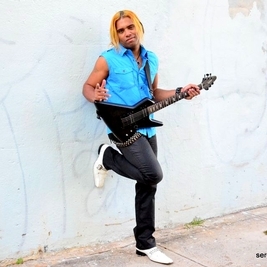 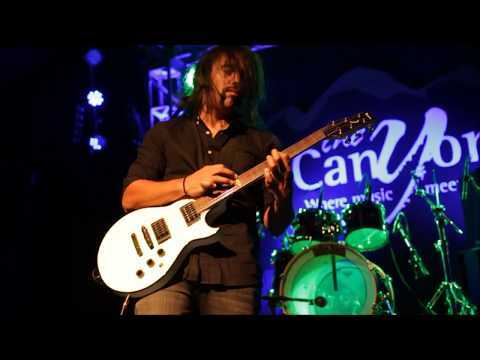 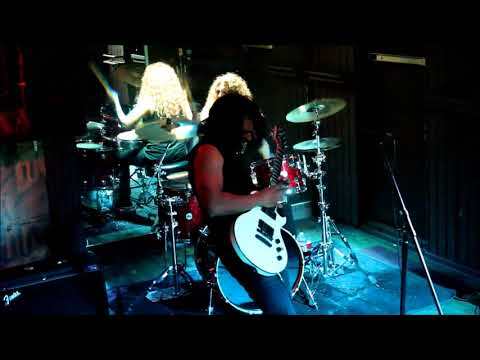 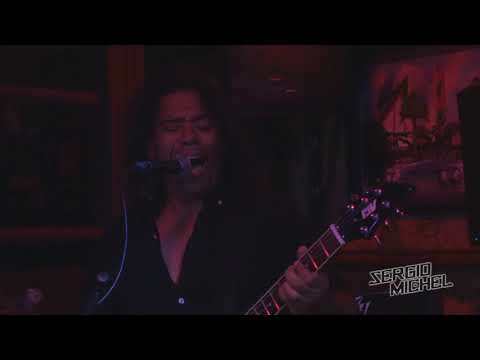 Sergio Michel - Marry Me, Cindy ( Instrumental ) clip - Whisky A Go Go - 5/14/2015 Video clip courtesy of Johnny Kim. 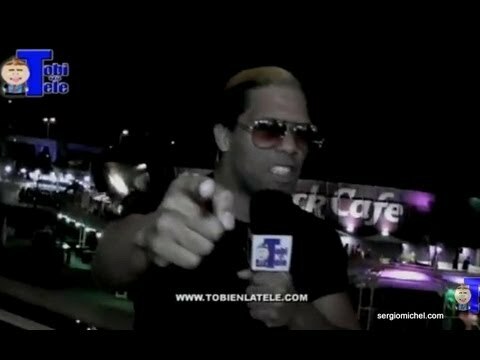 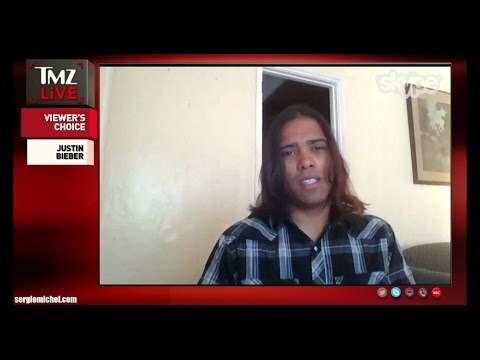 TMZ: Sergio Michel talking about Suge Knight on TMZ Live.